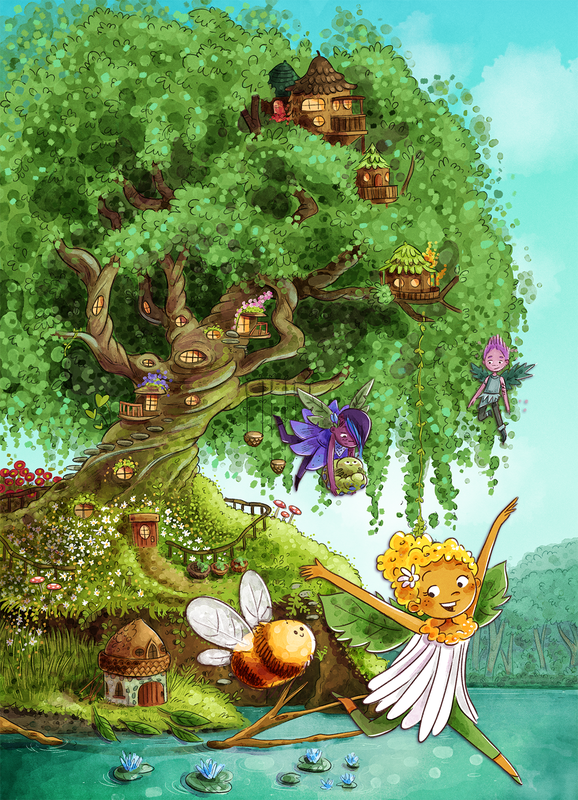 The wild fairy friends are officially out in the world. The books look amazing. The color illustrations practically leap off the pages and there’s glitter and gloss on the fancy covers. I couldn’t be more proud of these books. Run to your local independent book store and grab a copy. I love to hear from readers, so once you’ve read one of the books, send me a message and tell me what you thought of it! If you do, I’ll send you a signed Wild Fairies bookmark!